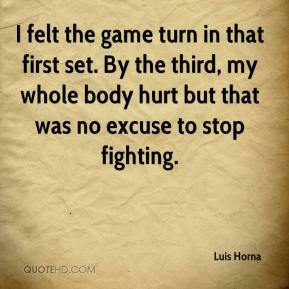 I felt the game turn in that first set. By the third, my whole body hurt but that was no excuse to stop fighting. 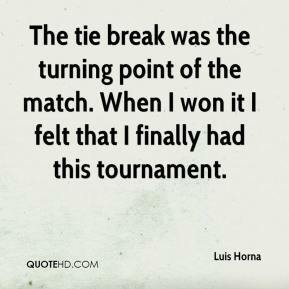 The tie break was the turning point of the match. When I won it I felt that I finally had this tournament.